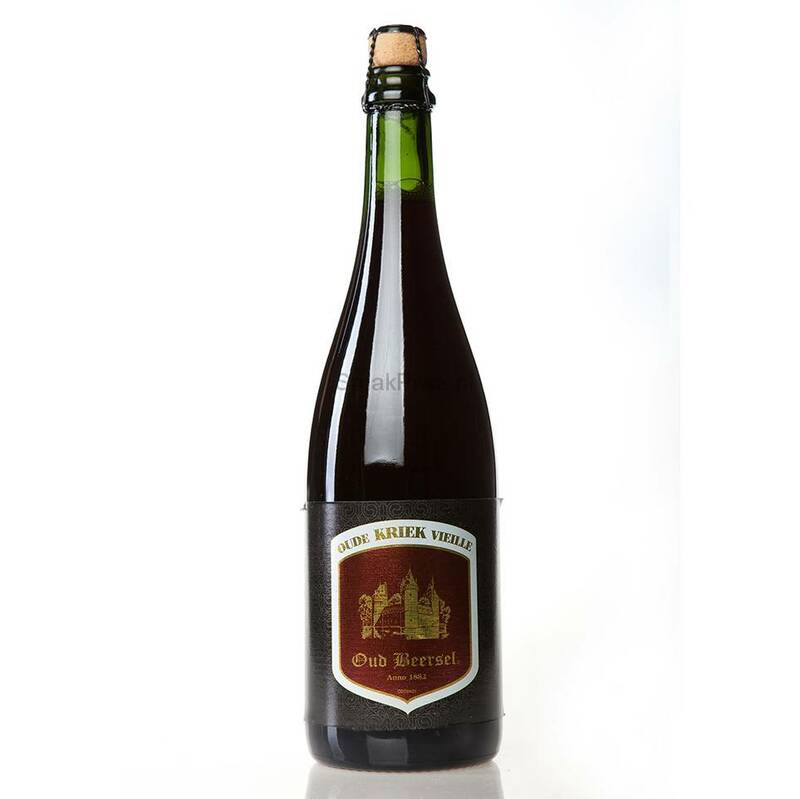 "Oud Beersel Oude Kriek is an artisanal product, made from real cherries and Oud Beersel Lambic from old barrels. 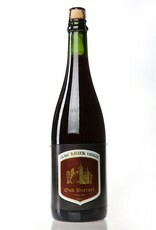 Once the cherries have been added to the Lambic, they are slowly absorbed into the Lambic, which develops a fruity character and a red colour. 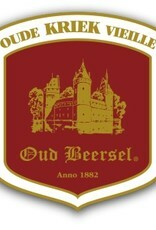 Oud Beersel Oude Kriek is unique of its type in that it contains around 400 grams of cherries per litre of Oude Kriek. 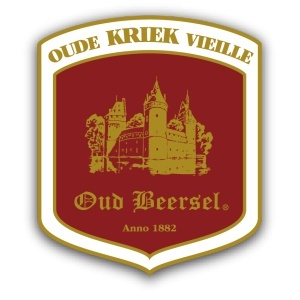 Oud Beersel Oude Kriek has no added sugar and contains no artificial flavourings or preservatives. 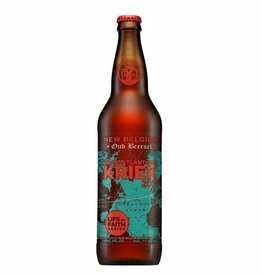 Thus, it is a very fine example of this traditional product."